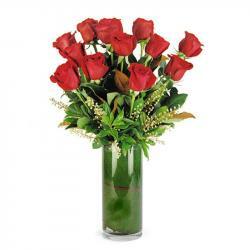 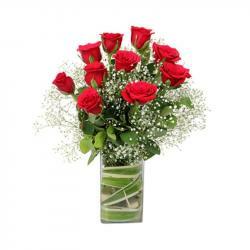 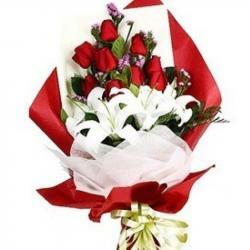 Product Consist : Bunch of 12 Mix Color Carnations. 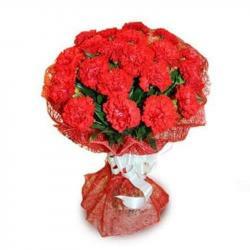 If your thinking to send something different from red roses then this colorful carnations are the best choice for gifting on valentines day. 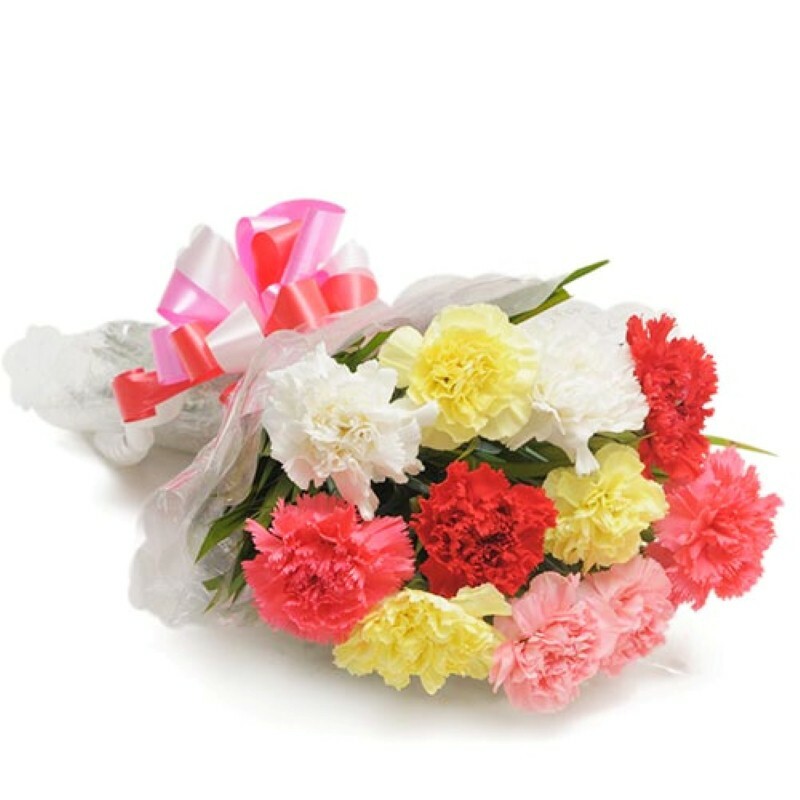 A bunch of 12 mixed color carnations for your love ones make cheer and refreshing her/him mood just in second, So Buy this Carnations online on just on click Product Includes : Bunch of 12 Mix Color Carnations.